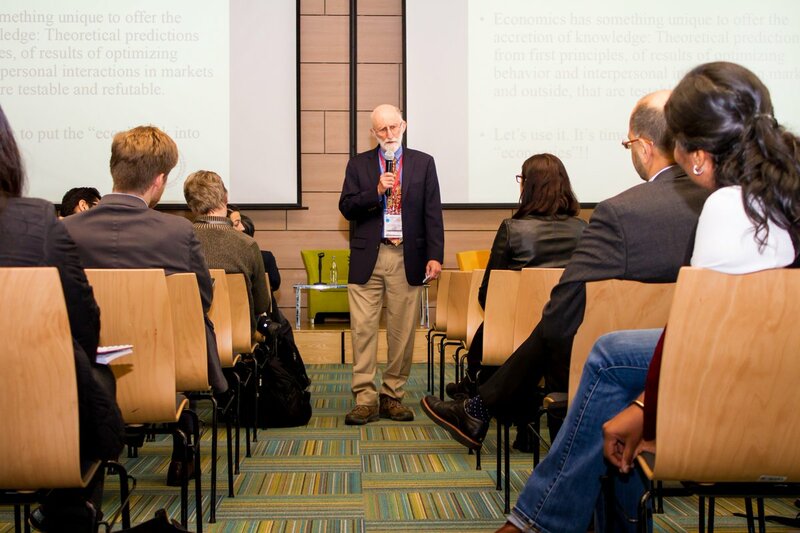 Nearly 80 researchers from 25 countries presented their latest policy-relevant research on the most pressing issues on jobs, such as informality, migration, unemployment, and the impact of globalisation and technological change on labour markets. 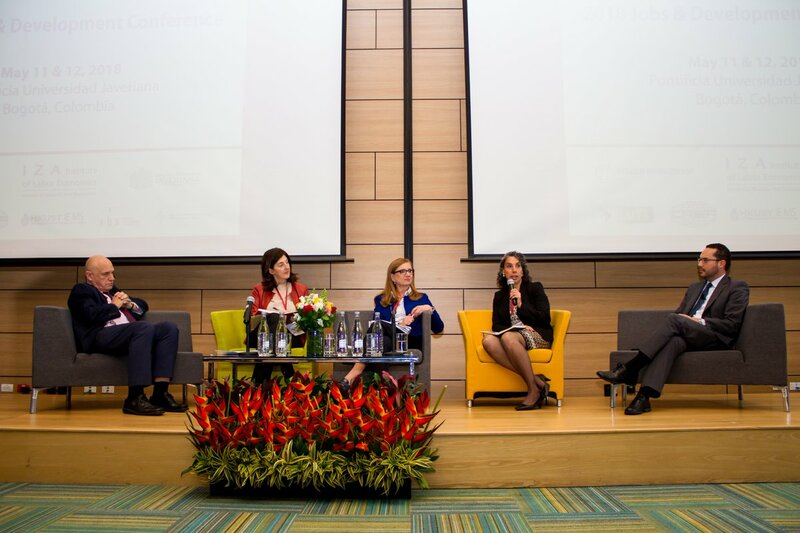 The conference was hosted by the Pontificia Universidad Javeriana. 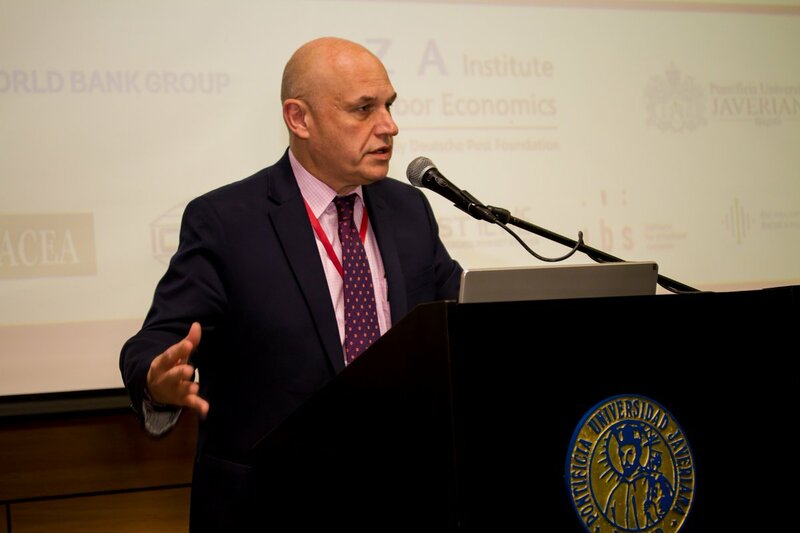 The welcome remarks were delivered by Andrés Rosas Wulfers, the dean of the Javeriana University, Gary Fields (IZA), Albert Park (HKUST) and Michał Rutkowski (World Bank). Afterwards, Michał Rutkowski chaired a panel discussion with policymakers (Anabel González, Former Minister of Foreign Trade, Costa Rica; former Senior Director of Trade and Competitiveness, World Bank Group; Carmen Pagés-Serra, Chief, Labor Markets and Social Security Division, IDB; Carolina Trivelli, Former Minister of Development and Social Inclusion, Peru; and Andrés Mauricio Velasco, Technical ViceMinister of Finance and Public Credit, Colombia) on the topics of current trends and challenges applicable to labour markets in different parts of the world. 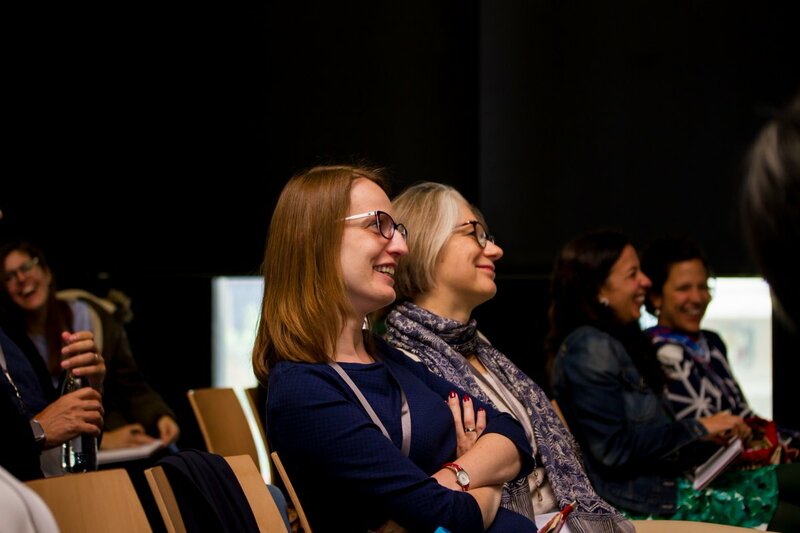 The first day of the conference also saw over a dozen sessions that included around 40 research presentations (→ agenda). At the end of the day the participants visited the National Museum where they saw, among others, the works of the painter Fernando Botero. Let’s put ‘econ’ back in economics! 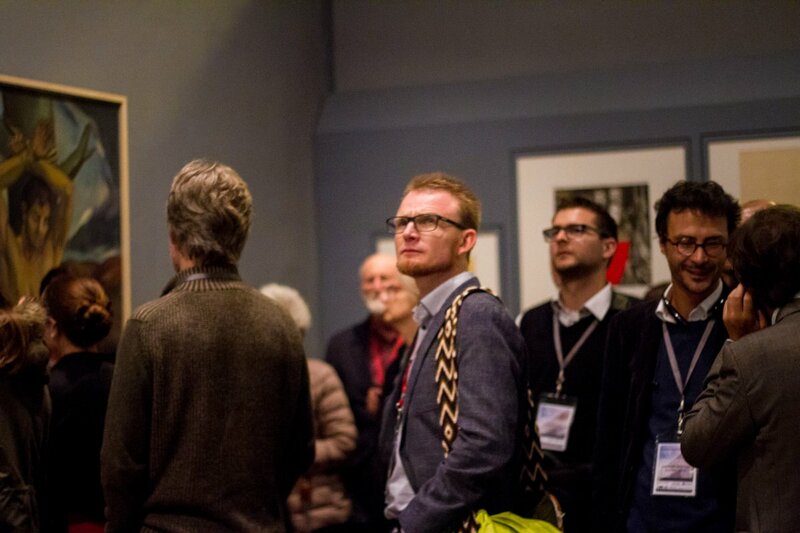 The second day of the Conference was initiated by plenary talks by Michał Rutkowski and Daniel Hamermesh (IZA). Michał Rutkowski talked about the World Bank’s approach to the challenges of job creation around the world. In his discussion with the audience he highlighted the need to ensure job quality rather than focusing only on formalization of the informal work. Daniel Hamermesh gave a thought-provoking speech on the partial disappearance of economic theory from the current economic literature. According to his studies, researchers now are less likely to refer to the economic theory (or to develop their own), which in turn limits the scope of implications of their empirical research. During the second day’s sessions another 40 presentations were given on current studies of development and labour markets around the world. 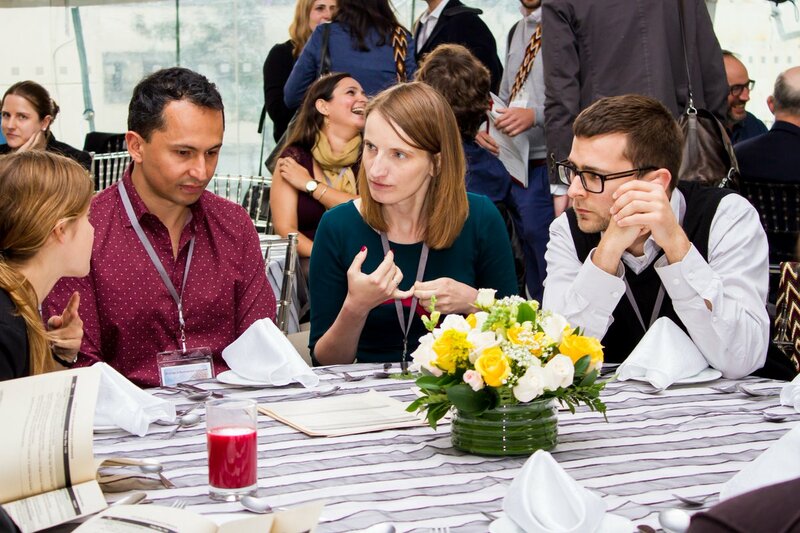 Our Institute was represented by Piotr Lewandowski, Iga Magda and Wojciech Hardy. During the session co-organised by IBS and the World Bank, Piotr Lewandowski and Wojciech Hardy presented the findings on the division of tasks on the labour markets. Piotr Lewandowski also chaired the plenary session with Michał Rutkowski and Daniel Hamermesh. Iga Magda spoke in the session on social protection and labour force participation. She presented the analysis of the effects of Polish „500+” child benefits programme on the labour force participation of women. Their presentations can be viewed at the bottom of this page. The conference was organised by IZA Institute of Labor Economics, World Bank Group Jobs, Pontificia Universidad Javeriana and the Jobs and Development Network: Indian Council for Research on International Economic Relations (ICRIER), Development Policy Research Unit at University of Cape Town (DPRU, South Africa), HKUST Institute for Emerging Market Studies (HKUST IEMS, Hong Kong), Latin American and Caribbean Economic Association (LACEA) and IBS. 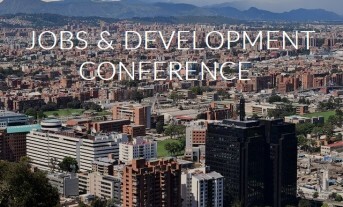 We encourage you to follow the updates on the conference website: http://jobsanddevelopmentconference.org/.